Run, Run, As Fast As You Can!!! Gingerbread Retellings - Working collaboratively, students contribute several clips to their Gingerbread Story Movie by writing their own version of the Gingerbread Man and creating illustrations that portray and support their writing. 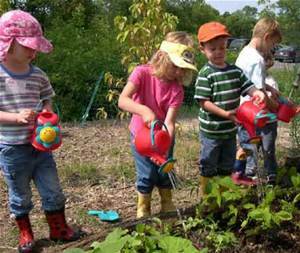 This project introduces second graders to the idea of growing their own food. The first step in this project is a brief introduction to Victory Gardens in San Francisco, the next step is an exploration of different fruits and vegetables and how they grow. This project will be about abstract art. We will study what abstract art is, how we can make abstract art, what tools we use to make abstract art, and study some abstract artists and their work. We will get to see some pictures of artist’s abstract art and then make abstract artwork of our own! What if you were born a frog? The second grade students will research frogs and their life cycle using pre-selected internet sites and the book Frogs, by Gail Gibbons. They will keep a journal with diagrams, notes, and digital pictures while watching live tadpoles within the classroom develop into frogs. This project is for all Kindergarten teachers who are looking to incorporate 21st Century skills into their classrooms. 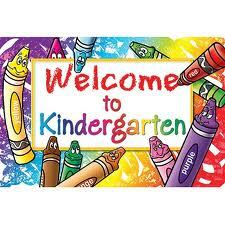 Like so much of education, Kindergarten has changed incredibly in the past two decades. Higher standards, increased social issues and the bombardment of new media for these five year olds has created many new problems and excitements. In this project students listen to Grandfather Tang’s Story, by Ann Tompert, make tangram animals in the school’s Media Center Lab. Then they go online to solve tangram puzzles. Find out how one school is helping to celebrate this unique event by encouraging students to "Make their Mark" and make a difference using the interactive SmartBoard version of Peter Reynolds’ inspiring book, The Dot. See how Bay Farm School in Alameda, CA spends Dr. Seuss's birthday with audio and video podcasts, photos, movie clips, Voice Threads and more. The Resource list is an ongoing compilation written for teachers who are planning a multi-cultural curriculum and for teachers who are planning multi-classroom or projects with classrooms in other schools, states, and countries. The list will be updated from time to time so bookmark it for handy reference! Thanksgiving Holiday Resources for K-8 Teacher: Including Celebrations Around the World and Ways to Give Back. "How wonderful it would be if we could help our children and grandchildren to learn Thanksgiving at an early age. Thankful children want to give, they radiate happiness, they draw people," by Sir John Templeton. 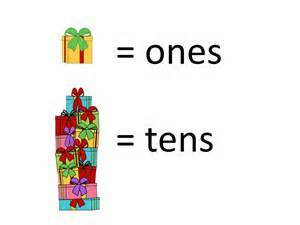 Presents fun ways for children to solve place value problems by looking for patterns. Students practice writing numbers in standard form and word form. There is also a link for parents on helping their children with place value. See how one school spends his birthday using podcasts, photos, movie clips, Voice Threads and more! 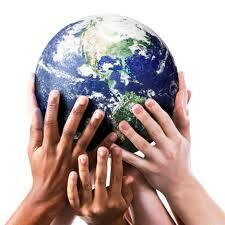 Our classrooms are filled with children from around the world with many different experiences. This project helps educators take these diverse backgrounds and link them to the content areas. Encouraging empathy in early elementary school children through this series of activities which will develop an understanding of human emotions and the skills of empathy. 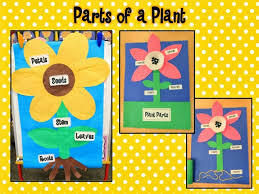 The unit offers teachers and parents a plethora of fun and interactive resources regarding the life of plants. Next Generation Science Standards are included. 1st graders collaborate with 6th graders to explore and discover fascinating frog facts. Help your students discover the wonder of plants with this project while developing their scientific investigative skills using a PowerPoint game, a video creation of digital stories about plants. 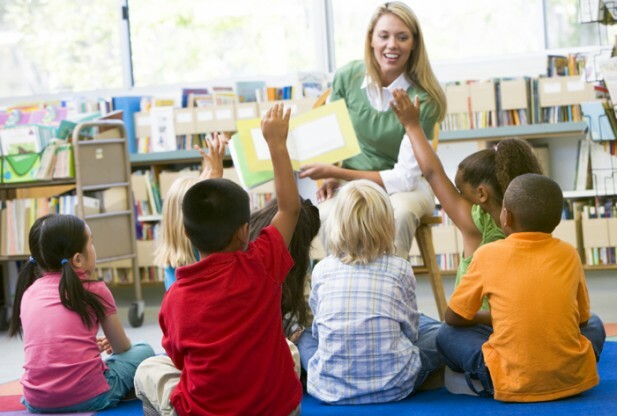 Great read aloud ideas that involve children. Check out how students in one K-8 school learn about New Year's Resolutions: how to take care of themselves, their families and do something to make the world a better place in the coming New Year. Fun resources for telling time and learning about money.